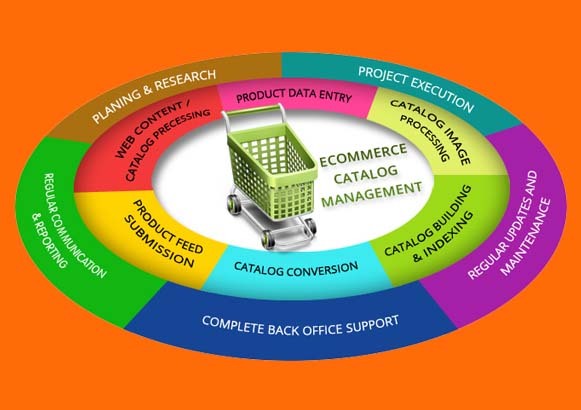 Ecommerce software is the engine behind the scenes of an online store, making it possible to easily manage inventory, add or remove products, calculate taxes, and everything else required to manage a website and fulfill orders. 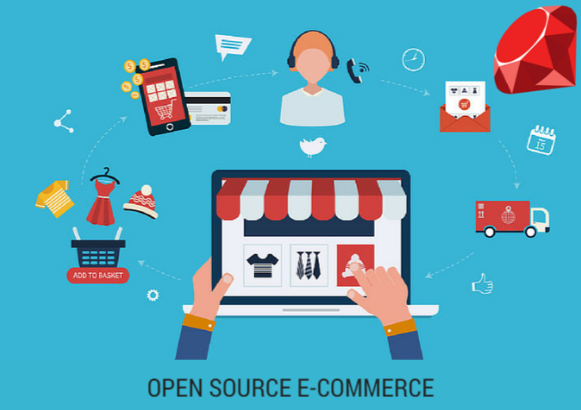 Open source ecommerce platforms make it simple for everybody to sell online with a professional web presence, these are easy to configure and pretty much run on their own out of the box. If you are looking for a system that includes all the basics and you do not have customization needs you should evaluate this option. 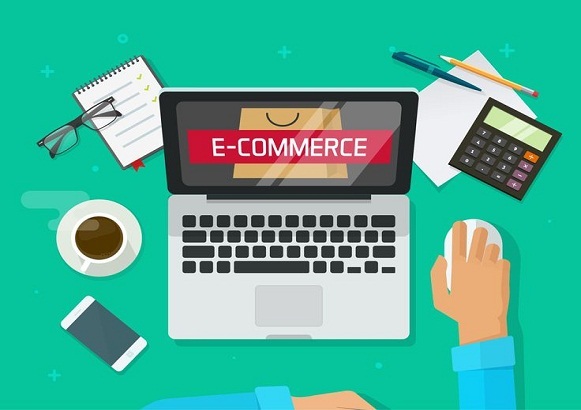 Our Custom ecommerce software is geared towards large multi facet systems that attract users in the millions and host 100s of thousands of products and options. These solutions are tailor made for the clients business model and often designed from ground up to be user friendly, scalable and feature rich. Users have a lot of choices while shopping online, they instinctively pick the site that offers the best possible experience with the best possible price. Keeping ecommerce sites fresh and inviting is a constant challenge for site owners, this is where Pulse offers most value.